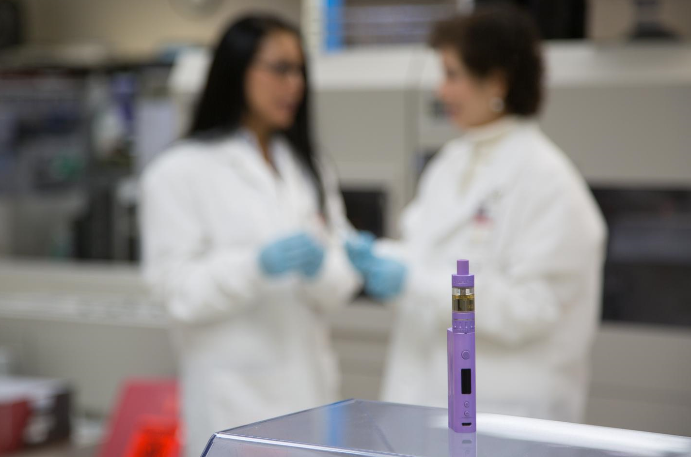 The world of e-cigarettes is vast and diverse, and for those who are just starting out, it can be intimidating. Without proper guidance, it can be difficult to figure out how to choose and use e-juices, keep your e-cigarettes in good condition and integrate vaping into your daily life. That’s the reason why we’ve compiled this list of 10 vaping tips for beginners. If you’re a beginner, these vaping tips will help you find your footing and make sure that you’re getting the most out of your vaping experience. 1. Use the right juice. There are a lot of e-juice options out there but many times issues can be simply because of the wrong juice. For pod systems and MTL vaping 50/50 is usually the best and high mg 12+ or high mg nicotine salts 20+ is the way to go. For DTL tanks (usually called sub-ohm) low mg 6 or less nicotine, 70/30 (VG/PG) juice is the best. RDAs can be used with any thickness juice 70% or more unless it’s an MTL RDA where you might want to go with 50/50 if you wanted more throat hit. 2. Always prime your coils and do it correctly. When you get a new coil to throw a few drops of juice on the coils then fill up the tank and let it sit. 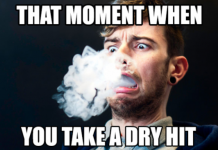 Many people are impatient and just fill the tank and vape right away and burn the coil and get a dry hit. 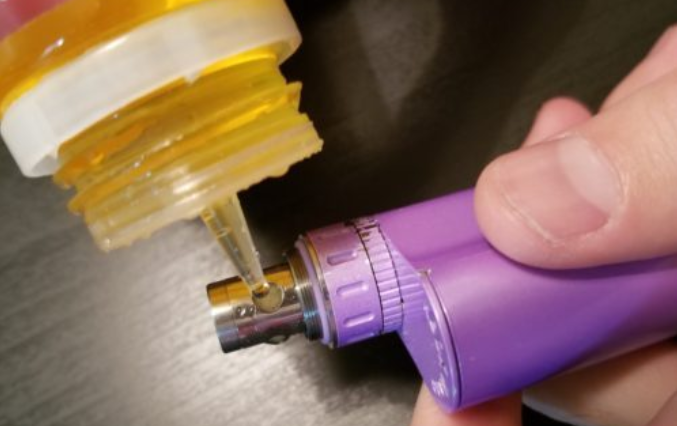 Make sure to let your coil sit in the tank for 15-20 mins to soak up juice before using and always start at a low wattage and work your way up. Not all vape devices are created equal and not all devices work the same. Some have features that don’t work well. Some tend to output higher then the screen, some output lower than the screen. Devices all have their quirks and if you are unsure feel free to hit up a forum for advice on your device. Many devices with temperature control, for example, doesn’t work right so make sure to know that prior to buying. 4. Always clean your atomizers! Seriously this can’t be said enough. Especially when you first get one, take it apart, clean it out and dry it off before using. Always try to clean them out when you rebuild or change a coil as well. 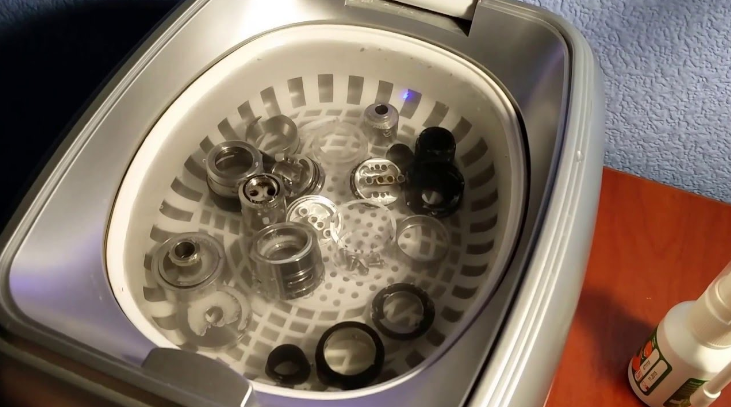 Regular warm water and dish soap is an easy way but you can also buy an ultrasonic cleaner as well which is great for cleaning atomizers. 5. Buy something suitable for your needs. If you’re just starting out no reason to buy a 300 watt 4 battery mod and a super tank. But a little starter kit or a pod system. Don’t over do it and make life more complicated. Nothing wrong with a simple pod system or AIO kit to start out. The main goal of vaping is to quit smoking devices like pods and make it easy to do. 6. Don’t believe the hype! Go to vape forums and ask questions before buying a product. Many reviewers are there to sell you on a product for the money. Take the time to join a forum and ask about a product before you buy not after you buy. Many times people buy something and have buyers remorse or ask about it after they tried it. At that point, your money is gone. Ask first. Also don’t be that person that loves it because they have it, understand there is always better out there to find. Just because a big reviewer has their name on it doesn’t make it good. The community knows better. Not all juices are created equal. Some are loaded with sweetener which will kill your coils faster. Premium juice doesn’t mean anything either since there is no standard of what makes a juice premium so don’t buy into that word having any meaning. Checking reviews online is good but everyone has different taste and although it will cost a little more it may be a good idea to try a B&M and sample juices there to see what you like and if it’s really sweet to remember it will kill your coil. You never know what you’re missing until you try it. If you have the money buy several atomizers and a couple of mods, etc. Try MTL, DTL, and everything to find what suits your needs best. Remember that we all started somewhere and were all new at one point. Vaping is a lot more complicated than people like to let on. Take every failure as a learning experience. 10. Forums are your friends. Seriously this can’t be stated enough. Lots of vape forums out there with many experienced vapers willing to help new vapers. Sign up for a forum and ask for help. No shame in that. Thanks for reading, dear vapers and I really appreciate! 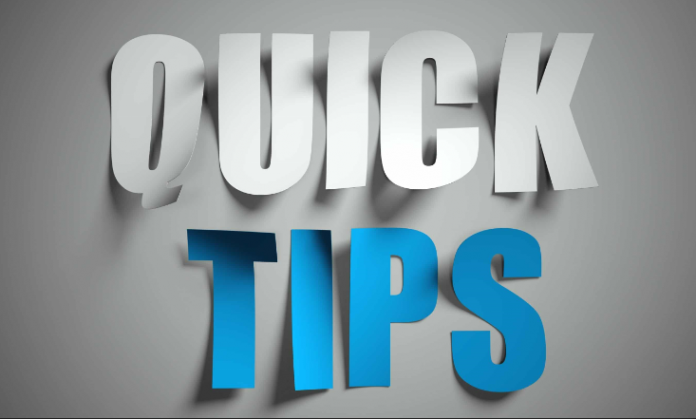 Hope these 10 vaping tips are helpful to you. I will be back with more articles soon.